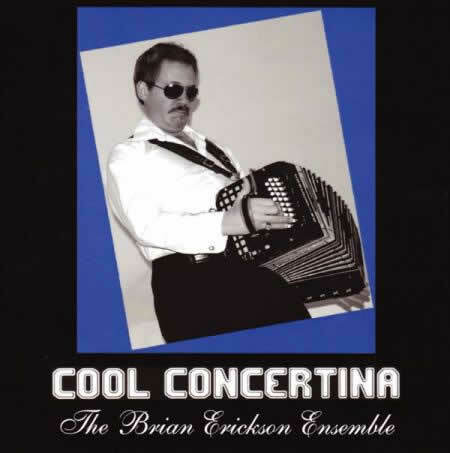 COOL CONCERTINA is a compilation of many jazz standards that Brian Erickson and his ensemble recorded in various studios across the United States,Canada and Europe. 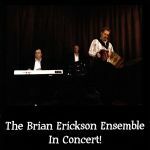 The fine rhythm section consists of Brian Benson (formerly of Chicago and one of the most sought after bass players in the international jazz scene.) 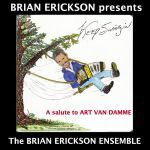 And Dane Richeson (drums) a first class drummer and also percussion instructor/professor at Lawrence University, Appleton, WI, USA. 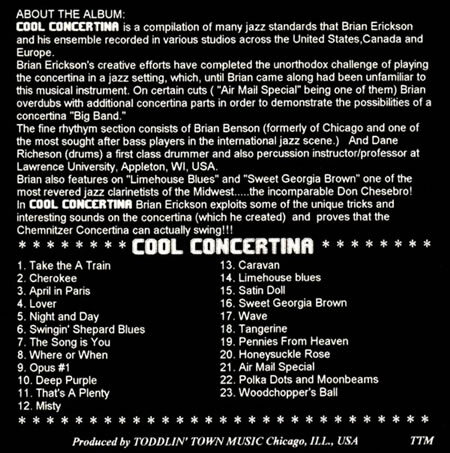 Brian also features on “Limehouse Blues” and “Sweet Georgia Brown” one of the most revered jazz clarinetists of the Midwest…the incomparable Don Chesebro! 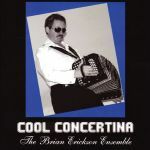 In COOL CONCERTINA Brian Erickson exploits some of the unique tricks and interesting sounds on the concertina (which he created) and proves that the Chemnitzer Concertina can actually swing!! !